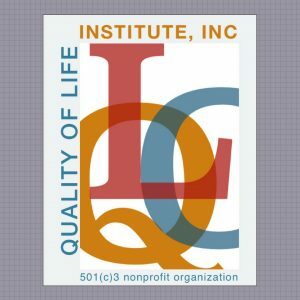 Indiana Agency Providing CARF-Accredited Quality of Life Services - Quality of Life Institute, Inc.
GLOBE STAR LLC is an agency in northwest Indiana, providing direct, Quality of Life Services for Individuals with Intellectual and Developmental Disabilities. The core foundation of their services, programs, and professional training of mentors and caregivers, is Gentle Teaching. A practice of Gentle Teaching mentors a spirit of gentleness. Mentoring gentleness is about unconditional valuing while teaching and protecting the Individual. With a Gentle Teaching framework that guides the relationship-building processes, one learns how to feel safe and loved, loving and engaged. The process begins with me, with self-reflection and personal change or shifting of perspective toward relationship-building, that initiates mutually transforming interactions and connections. New learning experiences and growing awareness naturally encourage reciprocation of what is being learned and valued by the person receiving services. Mentoring a spirit of gentleness is focused on discovering and cultivating what has value and meaning for a person’s life. The mentoring/learning processes cultivate one’s awareness for knowing and growing, together, by developing the human capacity and social-emotional necessity for companionship and a sense of community. Through the development of companionship and a sense of community with others, the social-emotional conditions for cultivating one’s authentic voice and choice (self-determination) become accessible and meaningful for creating one’s narrative and quality of life planning. Creating companionship and community with others invites a sense of belonging and a genuine feeling of being valued. 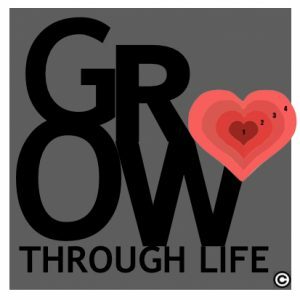 These essential growth factors lay the foundation for social-emotional development that, when cultivated, create “growing room” for the blossoming of being and becoming human. ***Globe Star has been serving families and communities in northwest Indiana since 1996, with various locations offering services in and around Chesterton, South Bend, Warsaw, Lafayette, and Indianapolis.